Due to major technical details, all sites and membership sites are down and we are working to build them back up real soon! 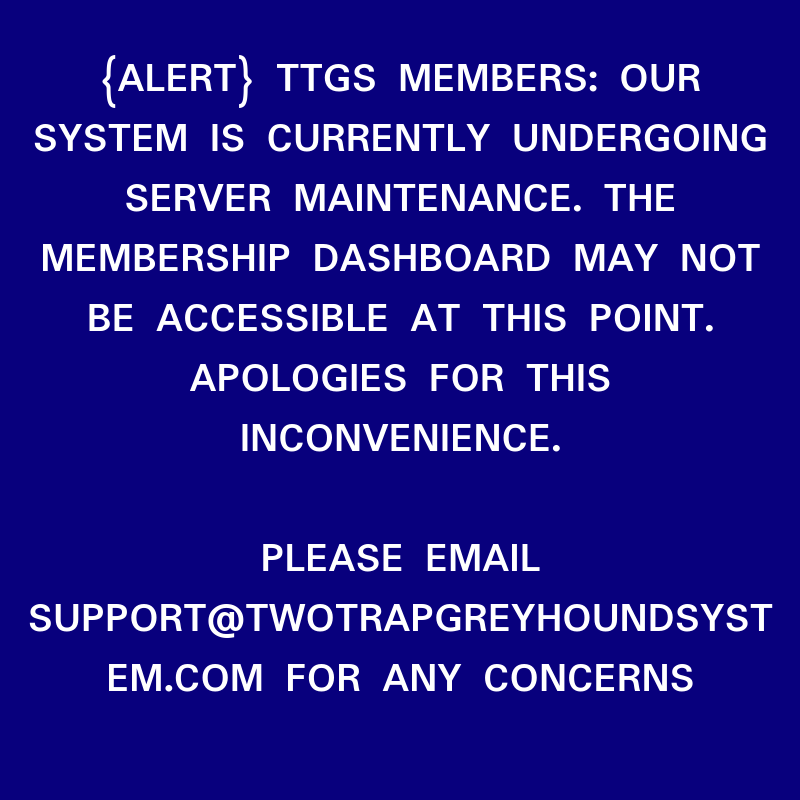 We sincerely apologise for this inconvenience. Please watch my video below for the updates esp for our members.